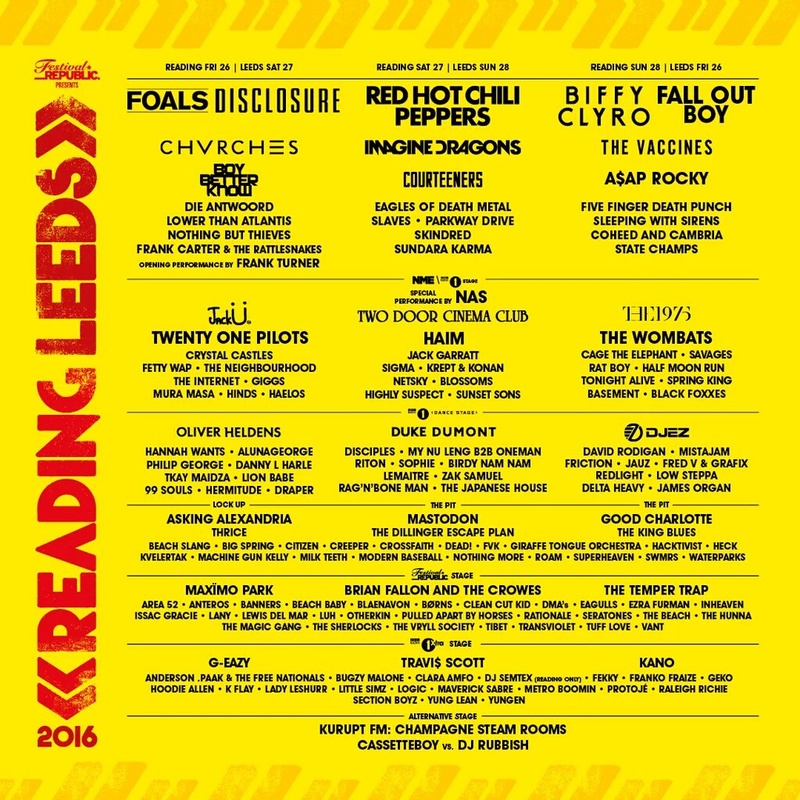 After Good Charlotte revealed earlier this week that they’ll be playing at Reading and Leeds this year, it’s now been confirmed by the festival organisers which stage they’ll be playing on. Good Charlotte will headline The Pit on the Friday at Leeds and the Sunday at Reading. GC last played at Reading and Leeds in 2003 when they had a mid-afternoon slot on the main stage.